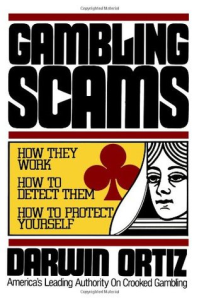 Harry Houdini was asked to write a book to teach aspiring magicians the craft. He declined because of his commitments, but recommended Dr Harlan Tarbell. 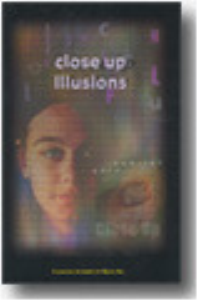 The result is an eight-volume set that teaches how to perform countless magic effects of all types. 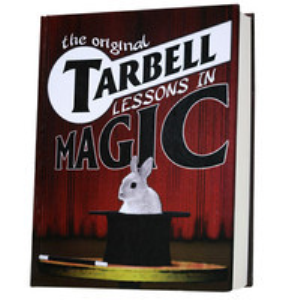 What makes this book and series stand out from other guides to magic effects is that it's focus is on teaching you how to be a performer – the real secret of magic. 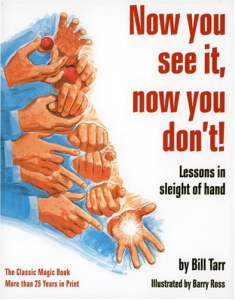 The book starts with a history of magic, from the esoteric to performance magic and then launches in teaching about 30 ways to palm coins. Dr Tarbell doesn't expect you'll use them all, but knowing them, and having them practiced, means you can always switch to a different method if you the need calls for it. It then covers coin tricks, impromptu tricks, ball tricks, mathematical mysteries, card tricks, torn paper tricks, rope and tape tricks, handkerchief tricks, and silk tricks. 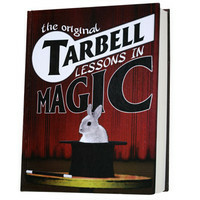 If you want to be a magician, then you must read and master this book.